Looking for a beautiful print to remind you to not let fear and self-doubt hold you back? Then you are going to love this new print! Hang this on your wall and remember…you were created for a God-sized Dream! You are currently viewing the “Push Off the Rocky Shore Of Self-Doubt & Fear” wall print. 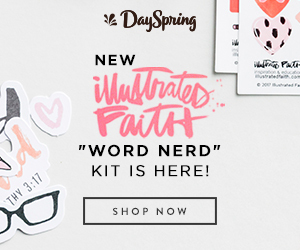 It is one of five new prints we created to encourage you in your pursuit of your God-sized Dream!